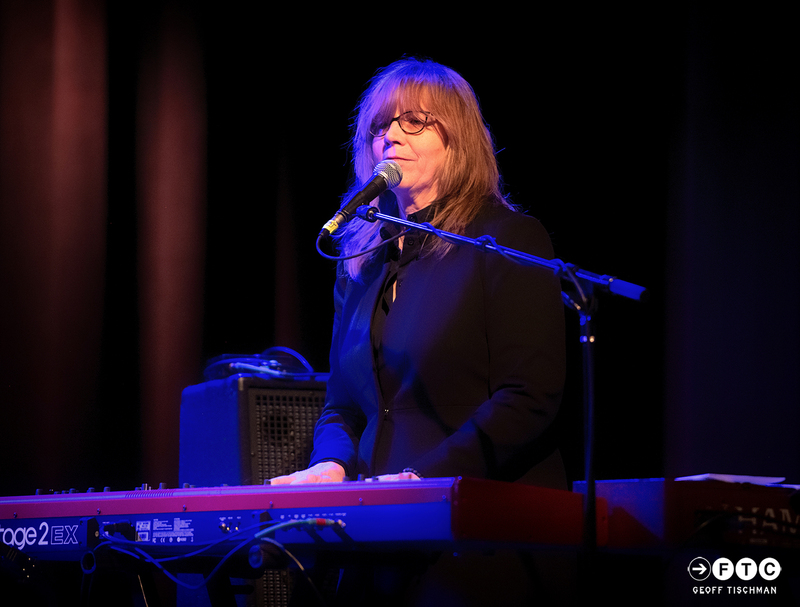 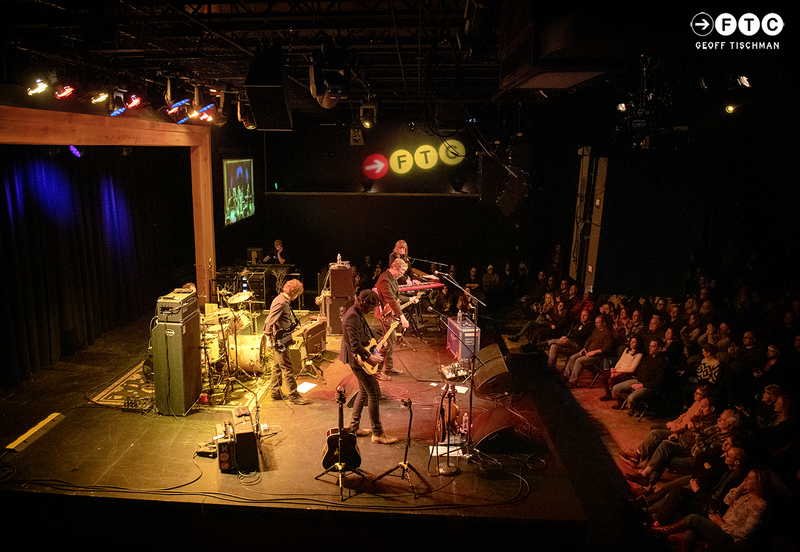 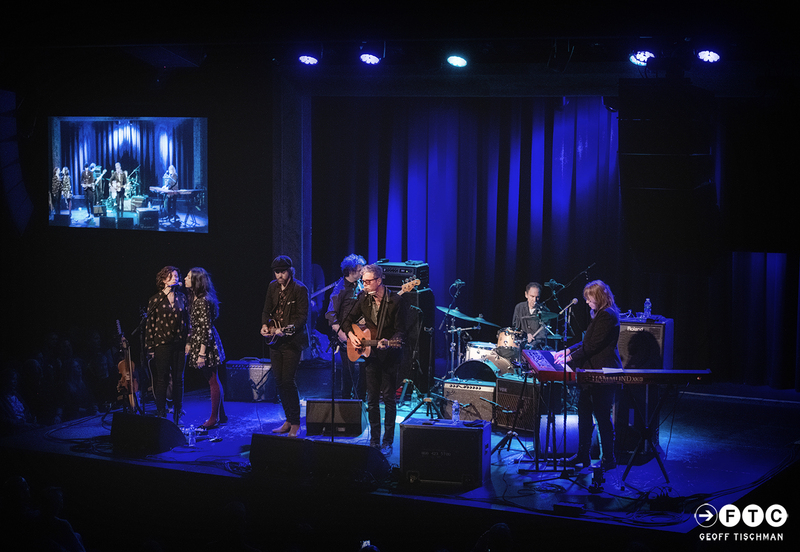 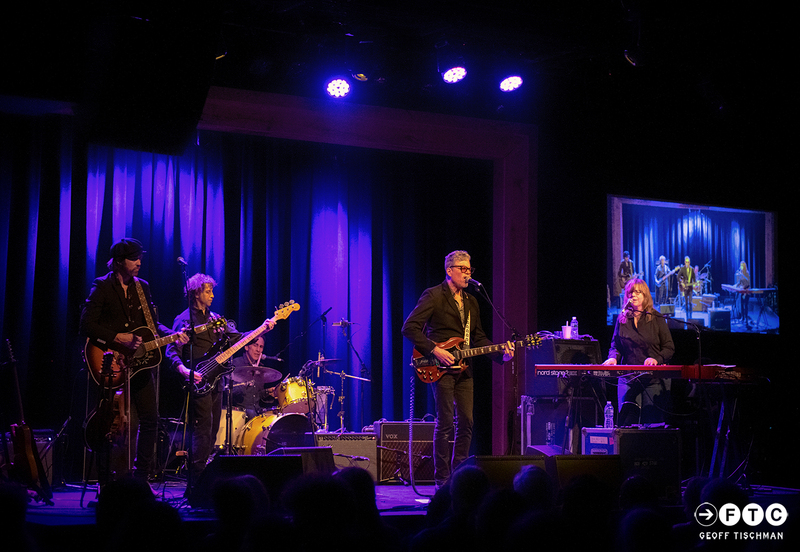 The Jayhawks brought their breezy blend of sonorous Americana and harmonic roots rock to the Fairfield Theater Company the other night (1/20) and it was just about the greatest way to spend a Sunday evening I can imagine. 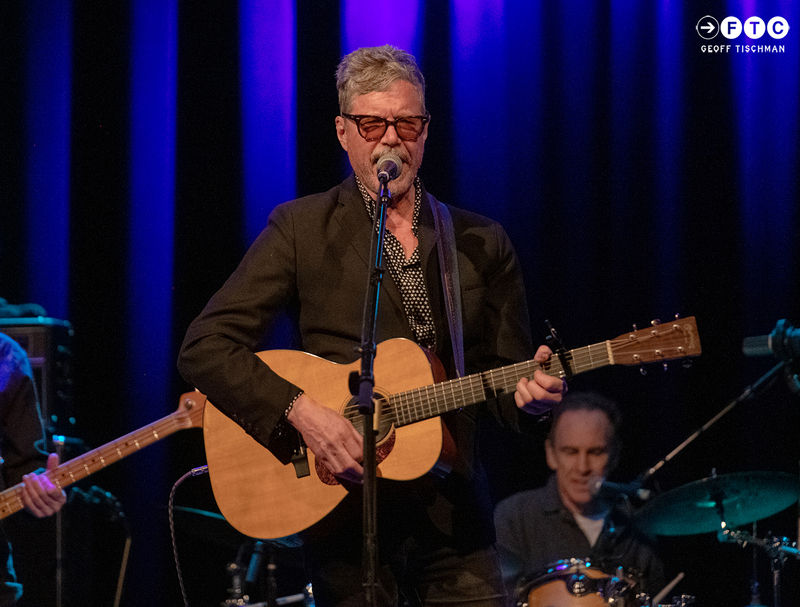 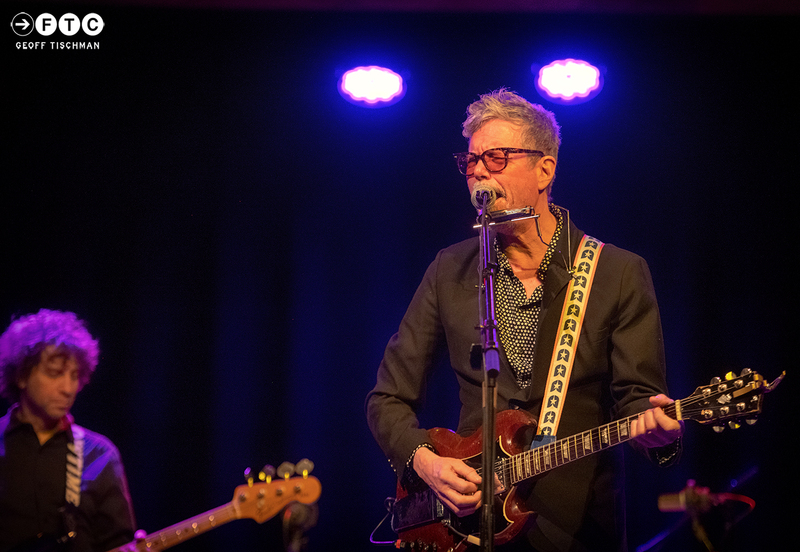 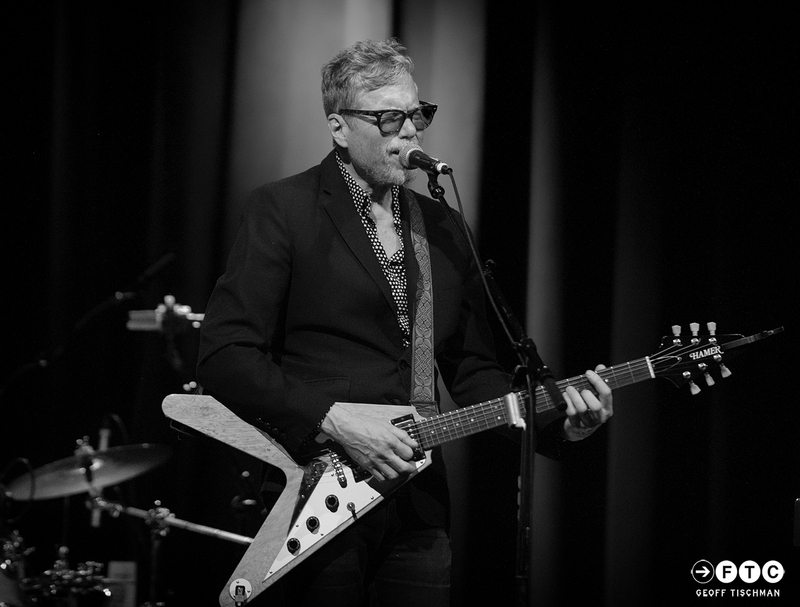 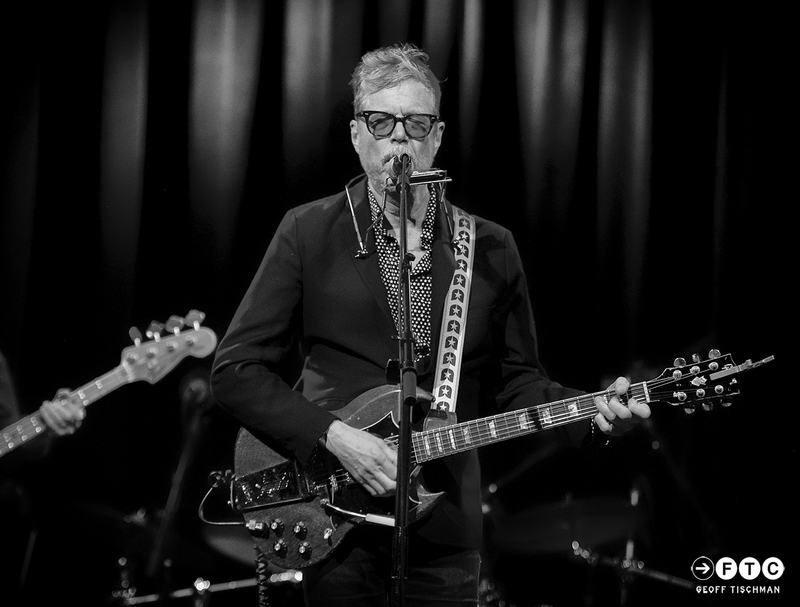 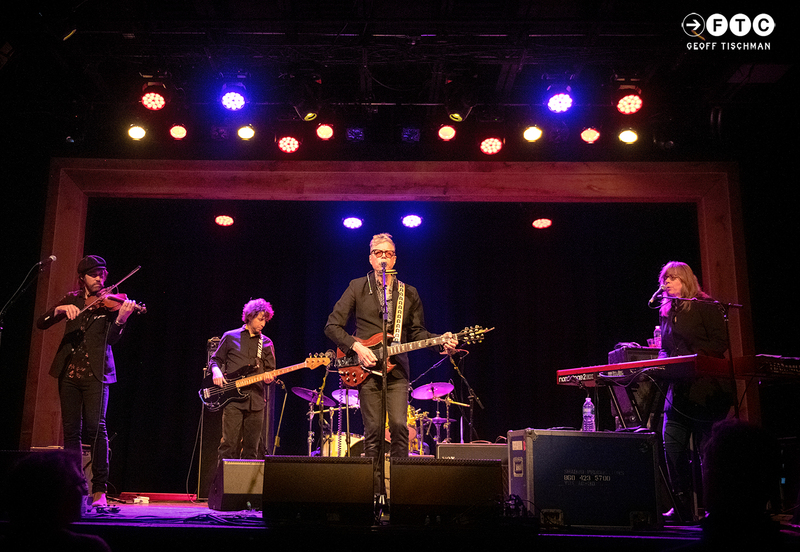 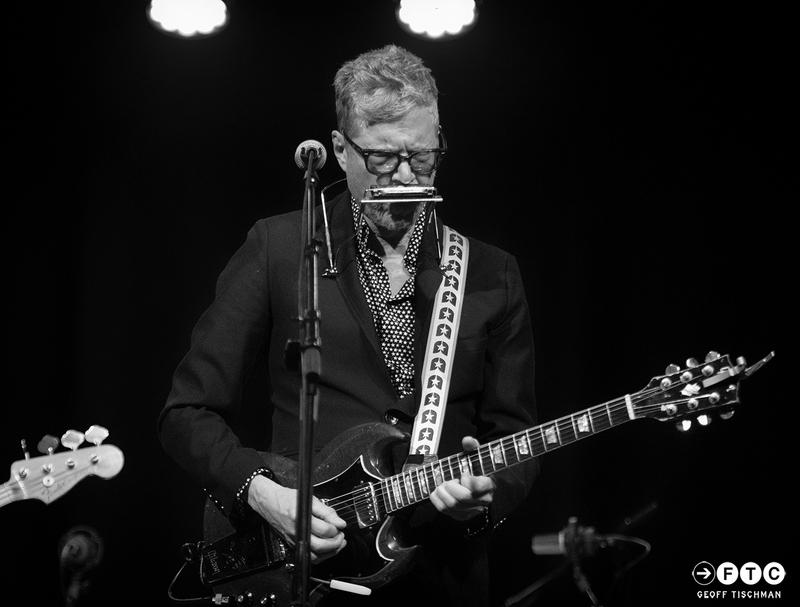 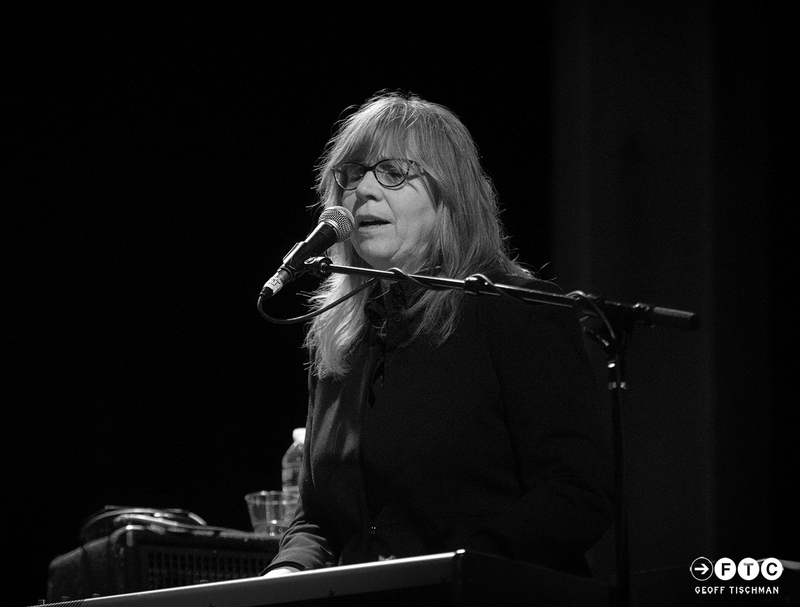 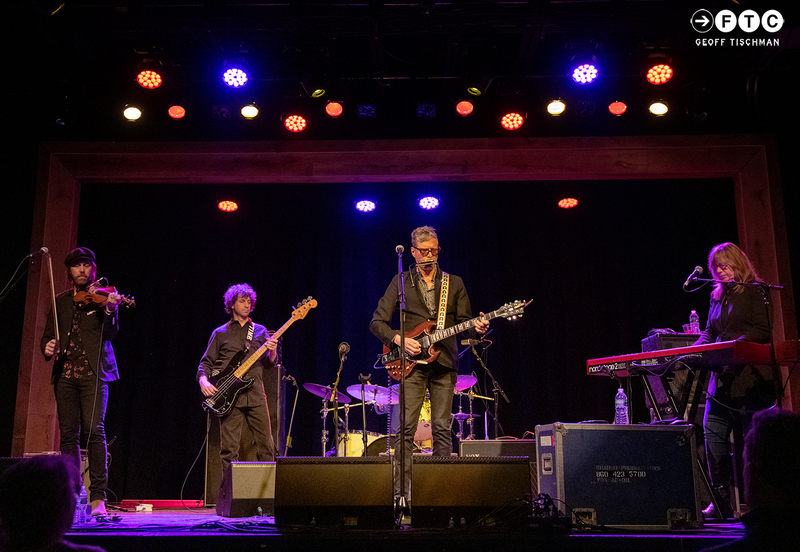 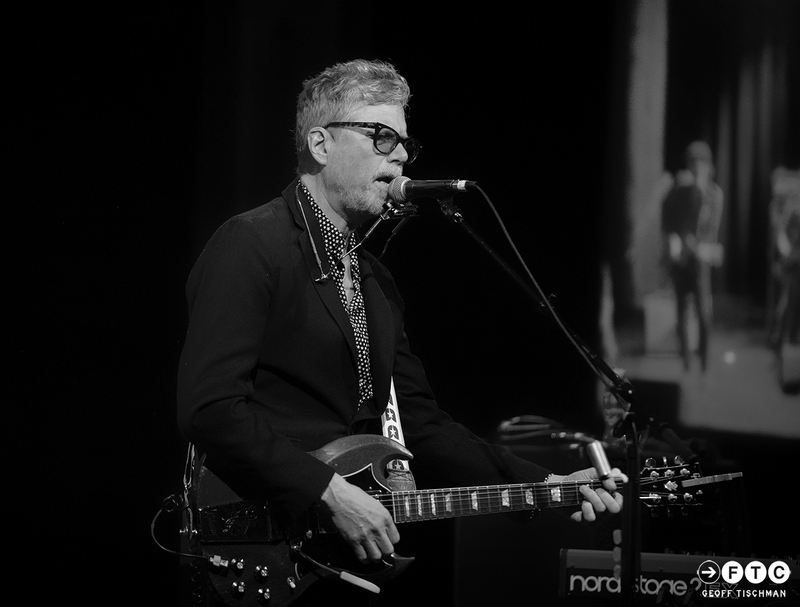 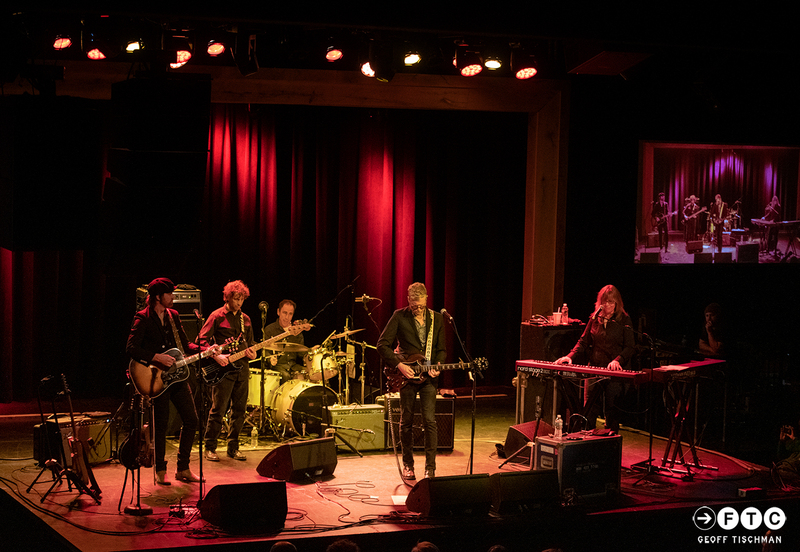 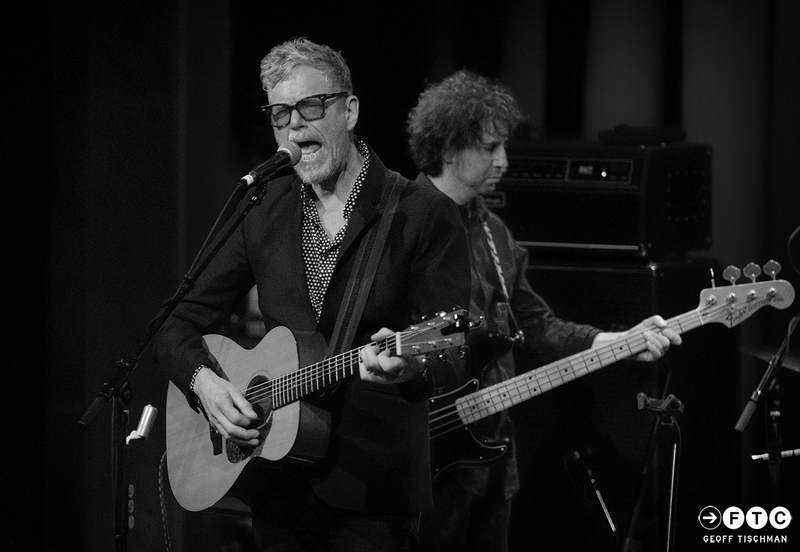 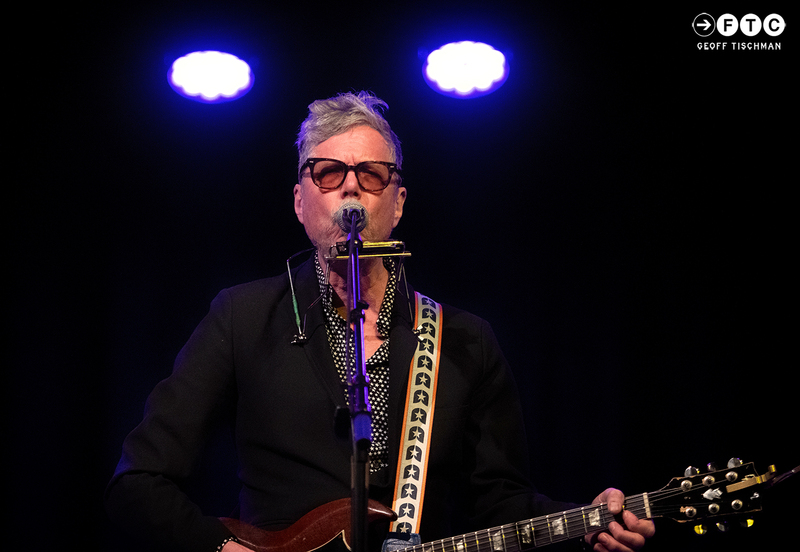 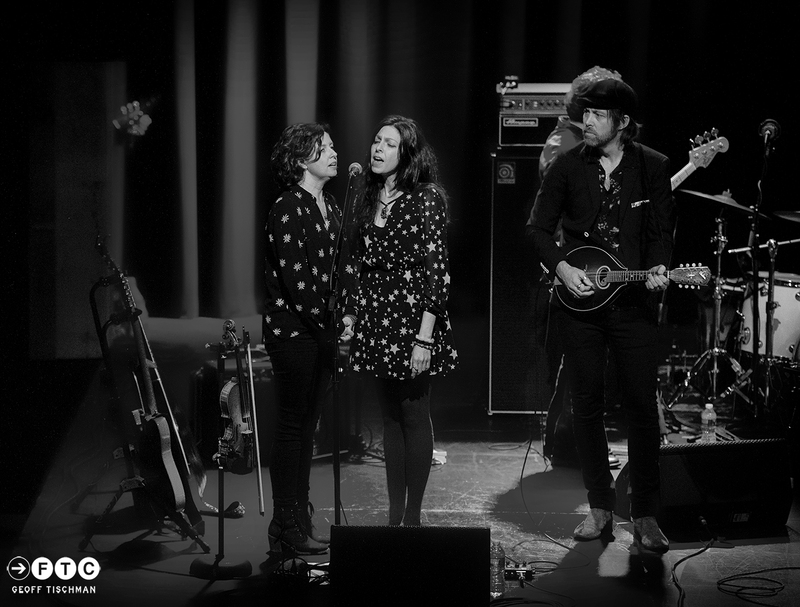 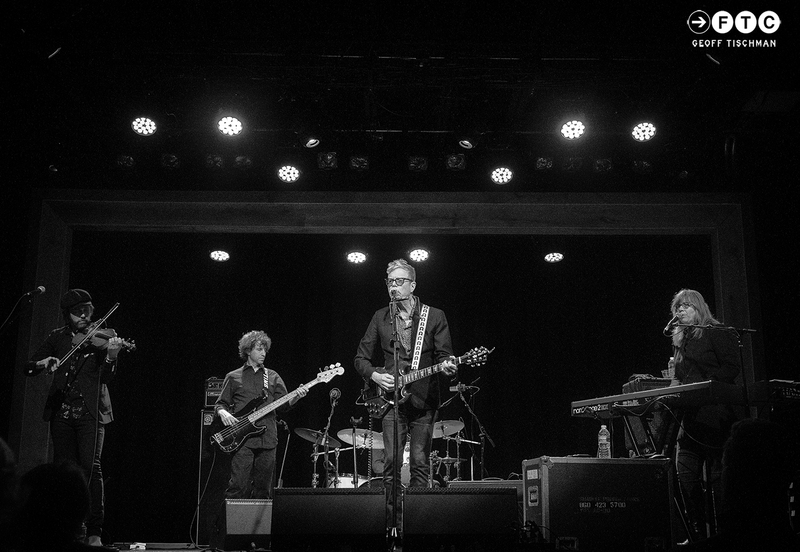 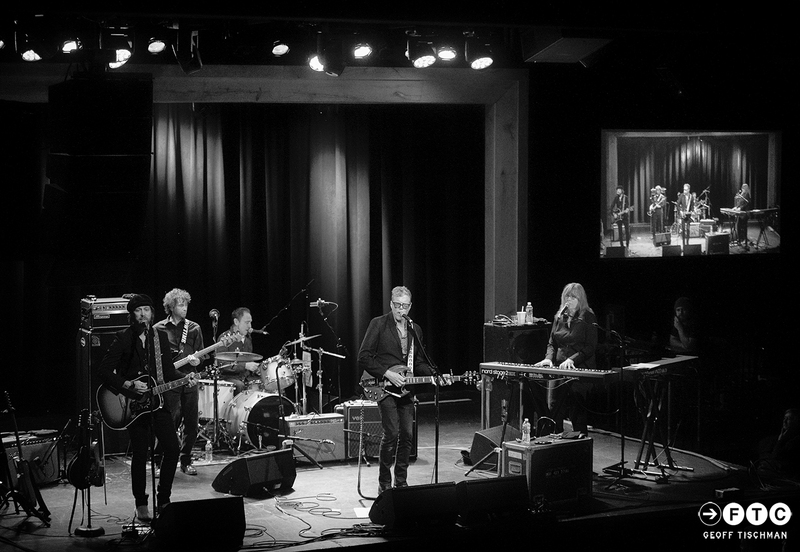 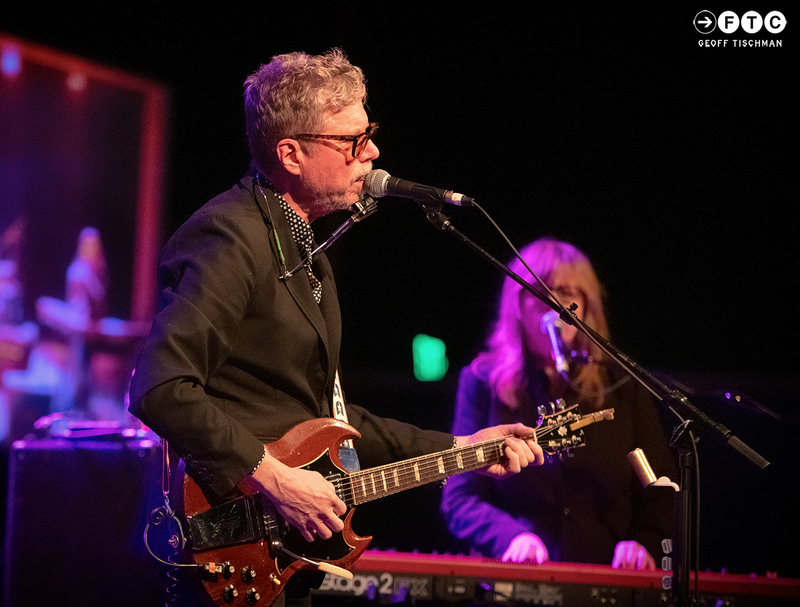 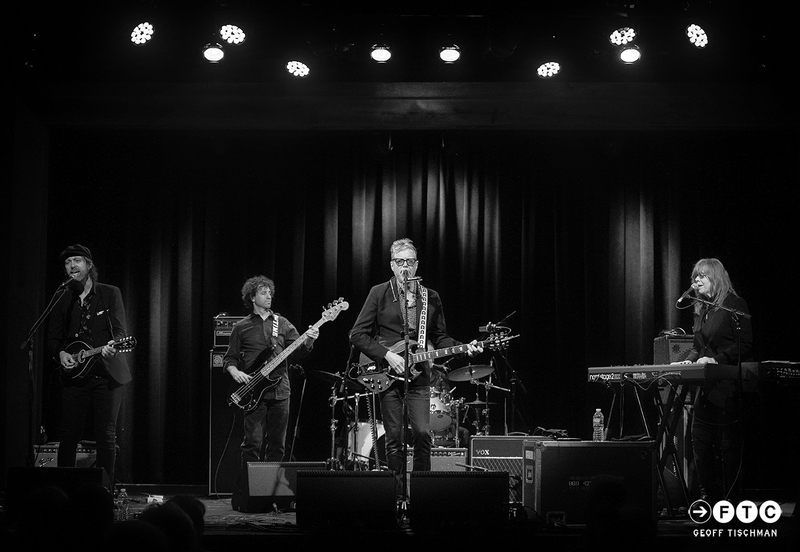 Led by Gary Louris, the Minnesota outfit has been busy recently, putting out two records in the last two years–2016’s Paging Mr. Proust and last year’s marvelous Back Roads And Abandoned Motels. 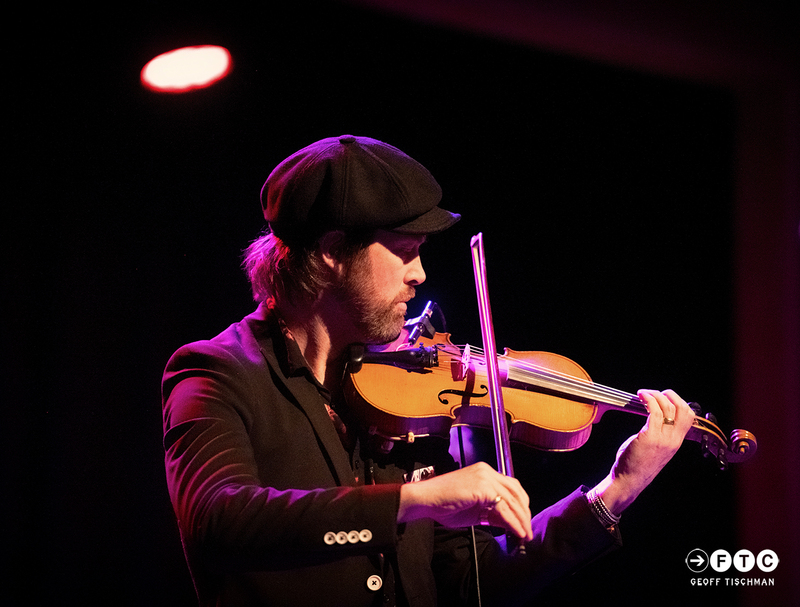 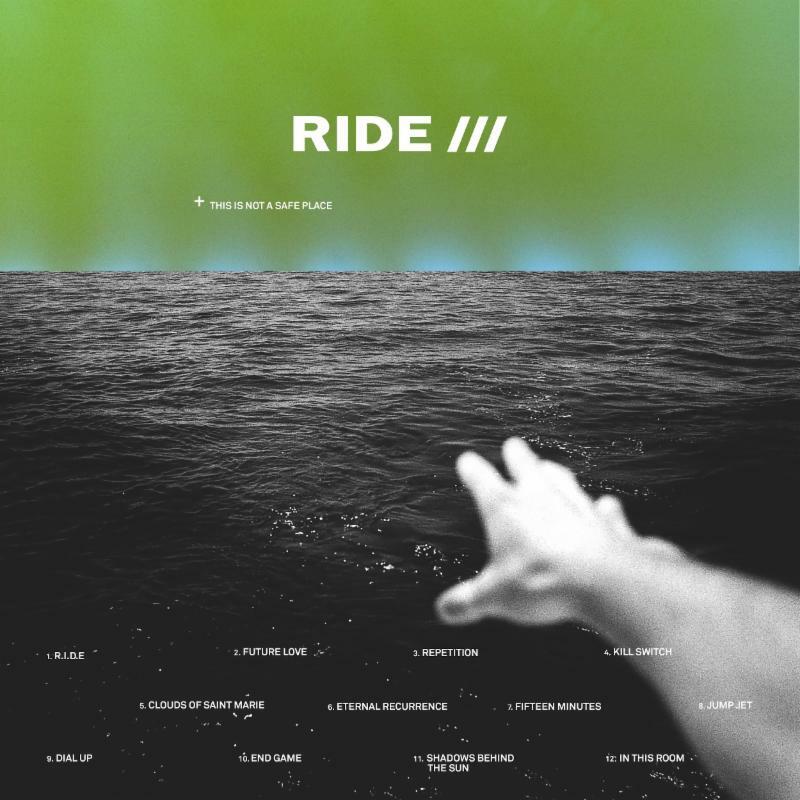 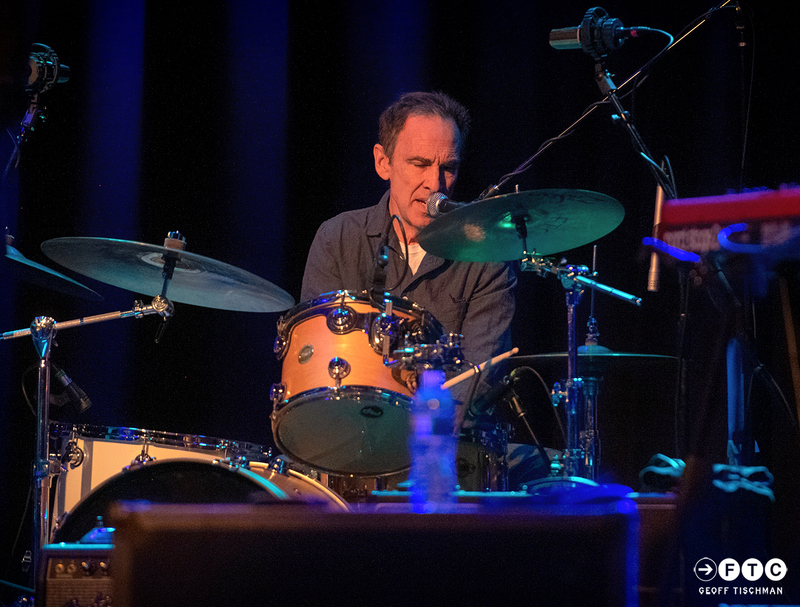 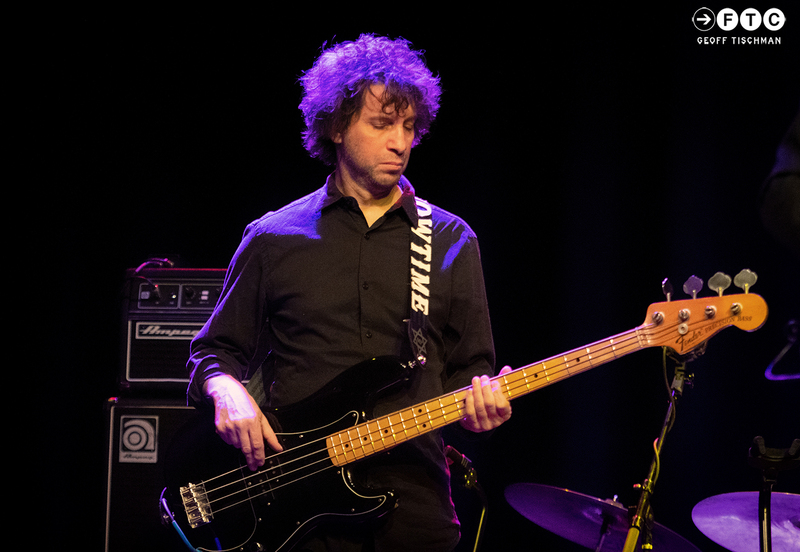 And with drummer Tim O’Reagan, keyboardist Karen Grotberg, bassist Marc Perlman and violinist John Jackson, their sound is as rich and textured as ever. 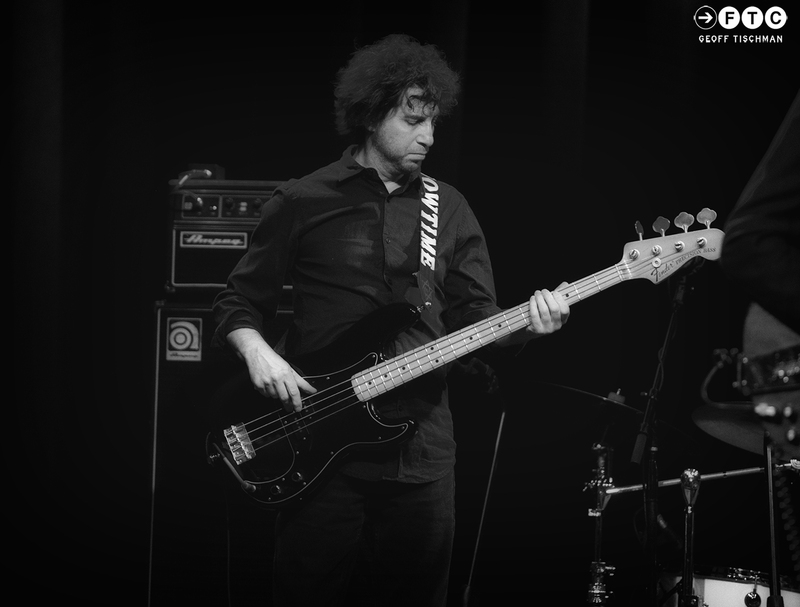 Louris’ voice is a timeless instrument and he can still hit the euphoric hight notes with ease. 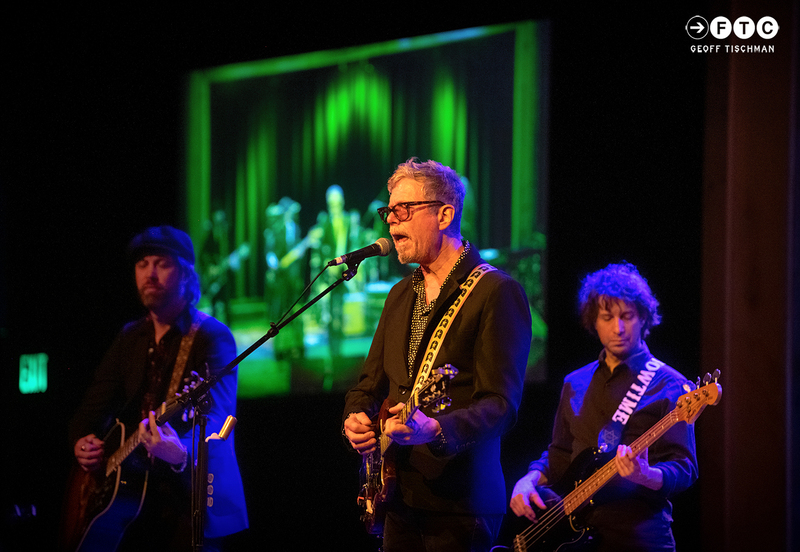 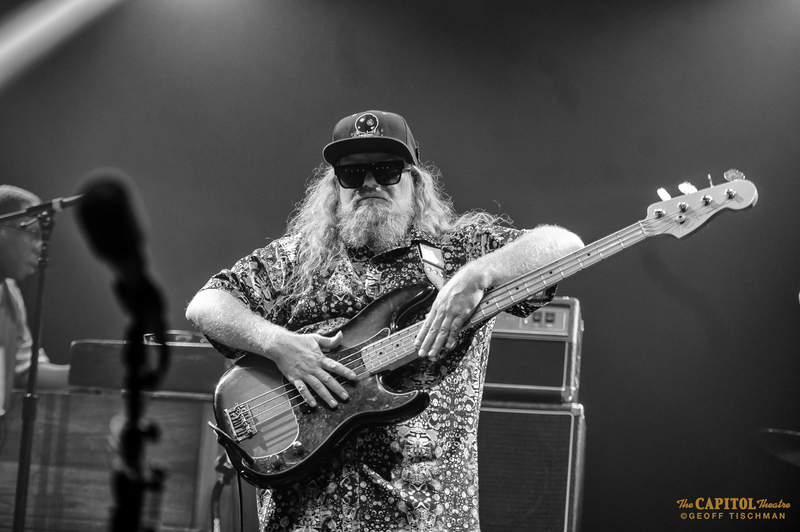 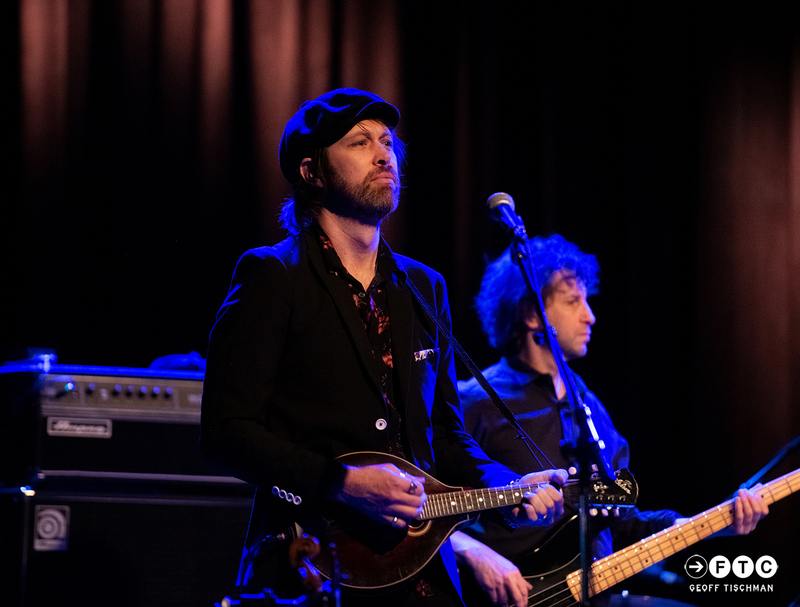 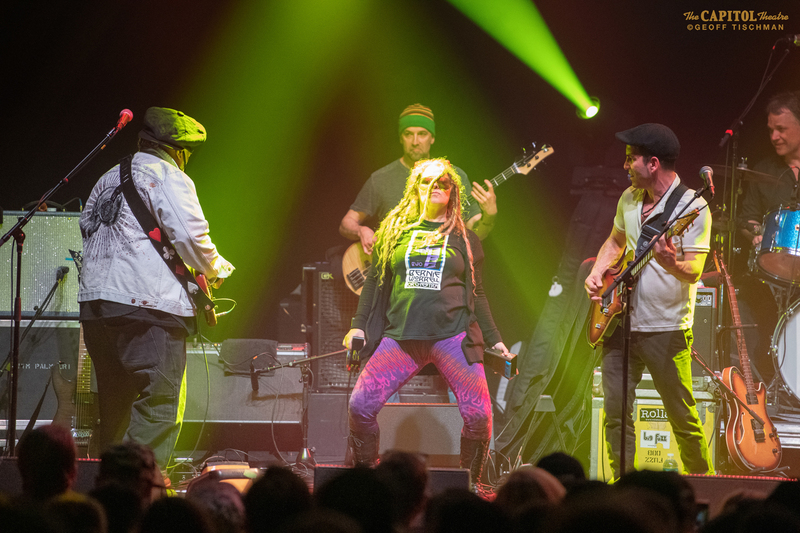 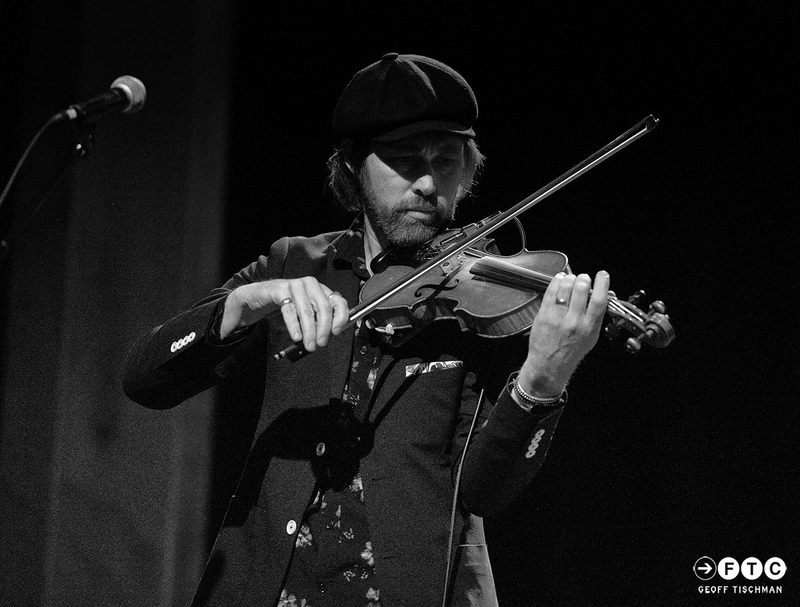 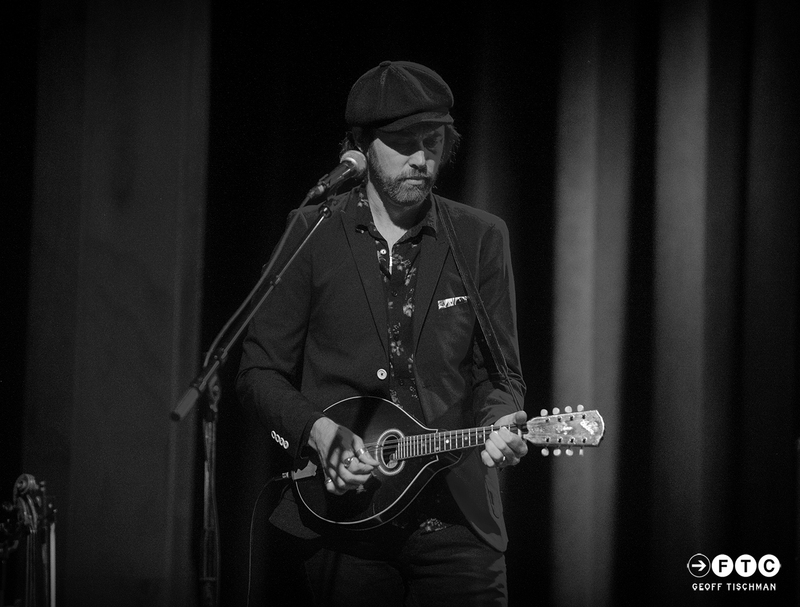 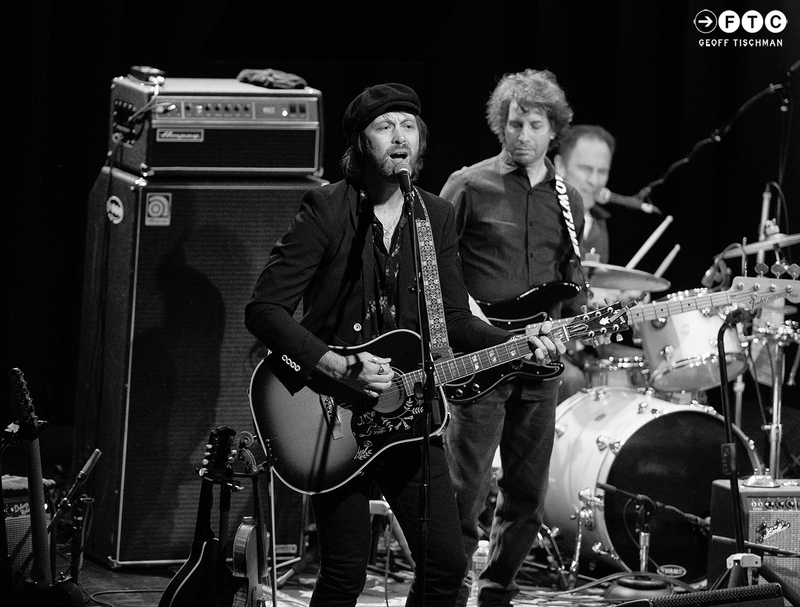 Other highlights included the hook-laden “Tailspin” and the melodic “Waiting For The Sun” which was one of the standouts on the band’s fabulous Hollywood Town Hall record.